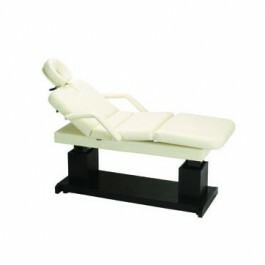 Paragon M20A Laguna Treatment Table is designed specifically for Spas, Medi-Spas, And Resorts. 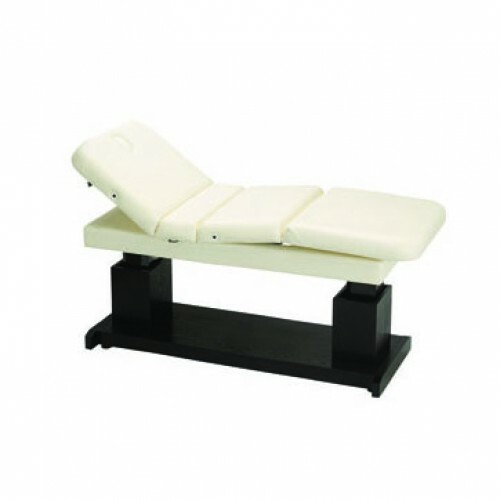 The Laguna treatment table with eAssist lift, offers functionality and style. Dual electric pedestal lifts provide smooth and quiet height adjustments at the touch of a button. 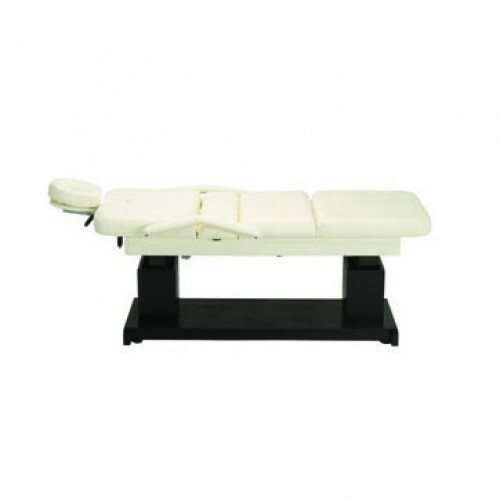 Fully electric controls allow tecnicians endless positioning for seated clients. The back and leg tilts move simultaneously. 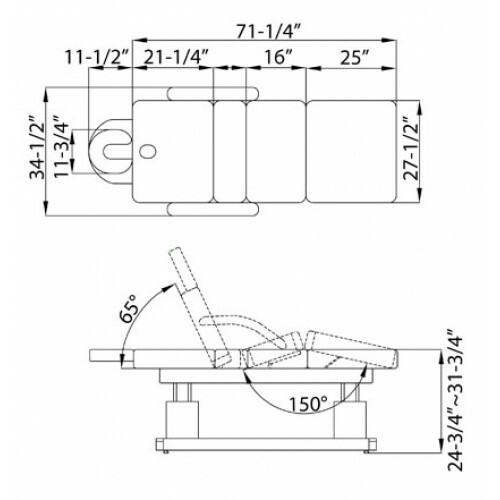 The bed has 3 1/2" deluxe cushioning, concealed base and is remote controlled.